Every day, Americans interact with a number of major tech companies that have access to some of our most personal information: Our contacts, our location, our credit card info. Americans say they trust Facebook with that data the least by far. Some 56 percent of Americans said they trusted Facebook least with their personal information out of all major tech companies, according to a joint SurveyMonkey/Recode poll. Respondents were asked to choose among Amazon, Apple, Facebook, Google, Lyft, Microsoft, Netflix, Tesla, Twitter, Snap and Uber. Twenty percent selected none of the above. 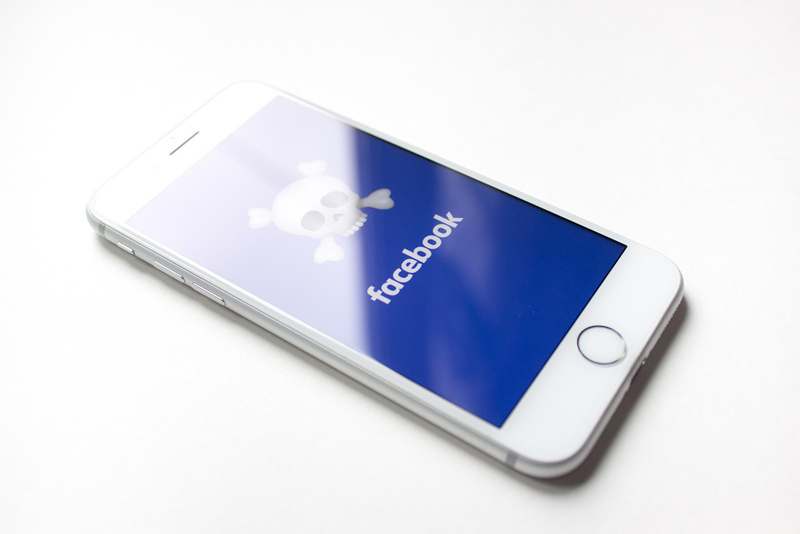 This patent lack of trust is bad news for Facebook, which has been embroiled in controversy following the Cambridge Analytica data debacle. Its CEO Mark Zuckerberg is testifying before Congress today regarding how it handles users’ information.